At age eighteen Cindy entered the legal profession. 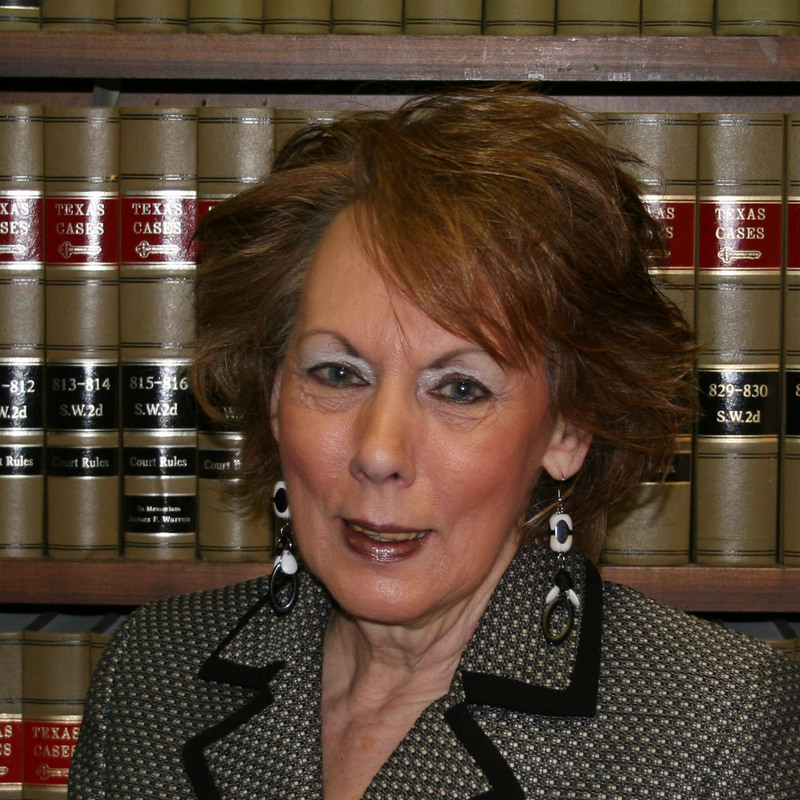 Certified as a family law mediator in addition to her thirty-eight years of legal accomplishments, she assumes duties as docket and logistics coordinator. Always checking her work for accuracy, she qualifies as general troubleshooter & problem solver. 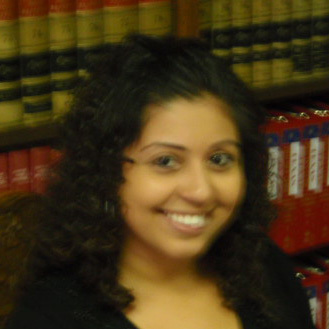 Granva has been with the office for six years, interviewing clients for basic information and keeping them notified of legal events occuring during the handling of their cases. 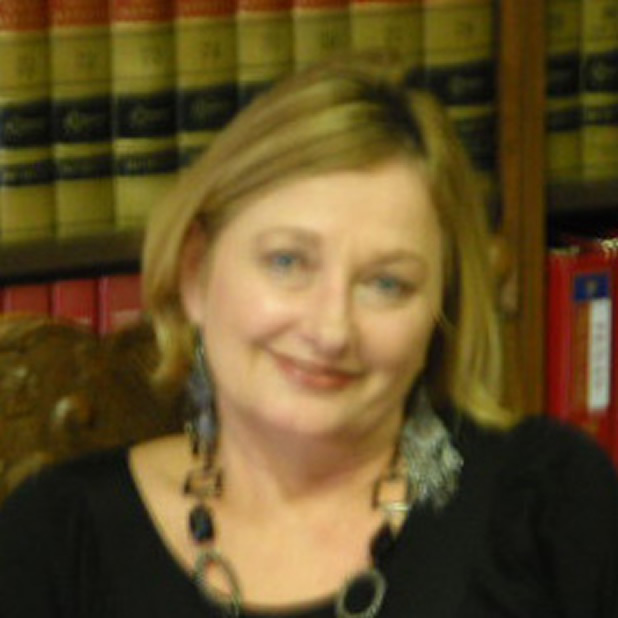 Her accounting experience enables her to assist family clients in the development of their property lists and values. In her twenty-six years with the office, she has assumed the duties of Chief Financial Officer. Often referred to as "The Hawk" she seldom lets financial matters get past her. 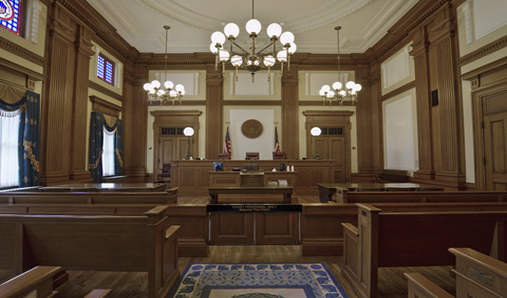 Additionally, she assumes the duties to help clients with civil discovery and their responses. Sarah is the youngest of the staff at the office. She works parttime while pursuing her college education. 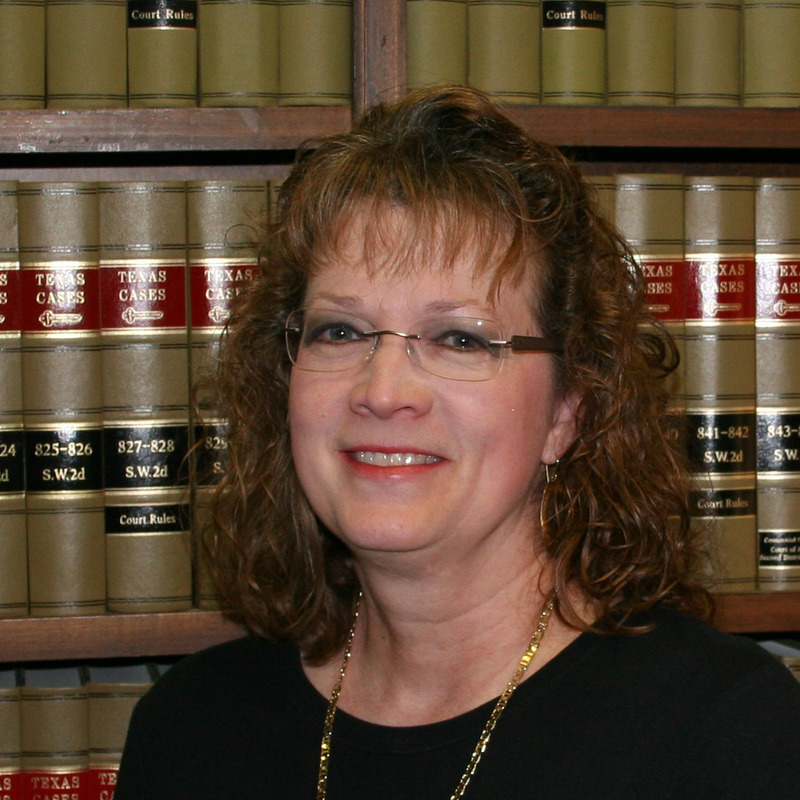 Since her duties involve assisting the other staff with whatever they need, she is learning all facets of the operation of the law office.